The Purple Scarf: Exhibit: The Outsiders! People watching is one of my favourite past times, I think it's all the traveling I did when I was younger. I used to sit in the middle of a foreign city, grab a coffee and just watch the locals going about their daily lives and making up stories in my head about them (since I usually couldn't understand a single word they were saying:) Coming up with stories for your fellow passengers is also a great way to pass the time when waiting for yet another short turned streetcar here in Toronto. I think that's why I loved Outsiders: American Photography and Film 1950s -1980s so much. 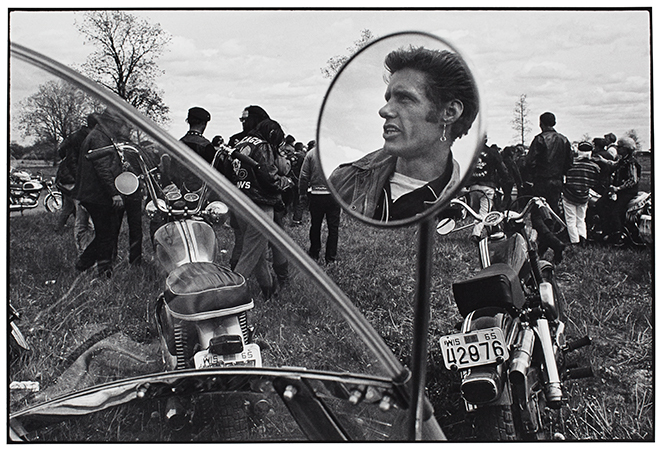 The AGO has been celebrating The Year of Photography with special exhibitions and featured events since last summer. The celebration comes to a close soon but before it does, the AGO has two more photography exhibitions to show, including Outsiders, the largest photo exhibition since the AGO reopened in 2008. 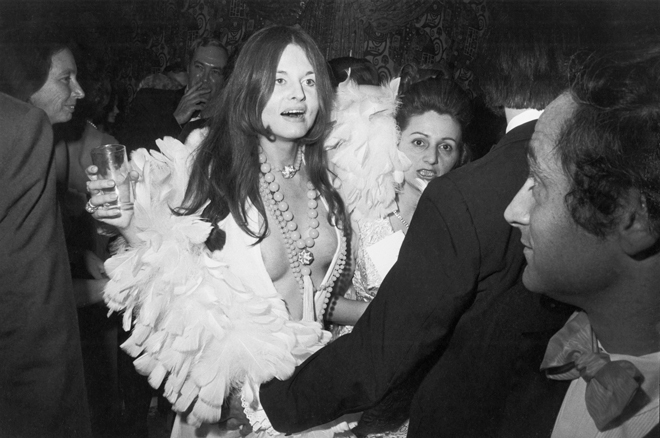 The exhibition features collections from renowned photographers Diane Arbus, Nan Goldin, Danny Lyon, Danny Winogrand, and Gordon Parks, who was the first African-American to work for Life magazine. 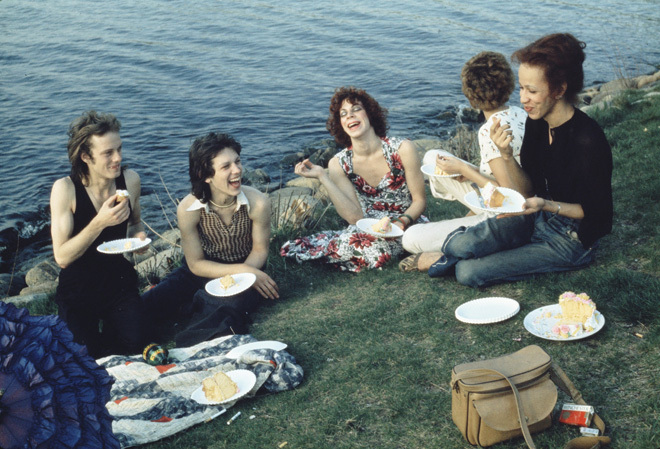 The photos capture, albeit briefly, a small glimpse into the lives and events that helped shaped modern-day American society, as well as people who pushed the boundaries of 'social-norms'. There are also five films running throughout the exhibit, so make sure you put plenty of time aside, if you plan on watching all the films in their entirety. 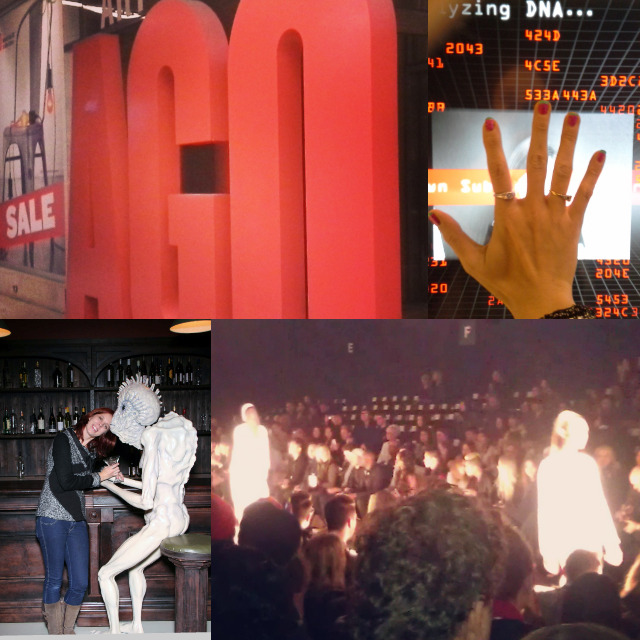 This exhibit was amazing! It was wonderful and disturbing at times, to get a chance to look into the lives and moments of so many people during such a turbulent time in American history. 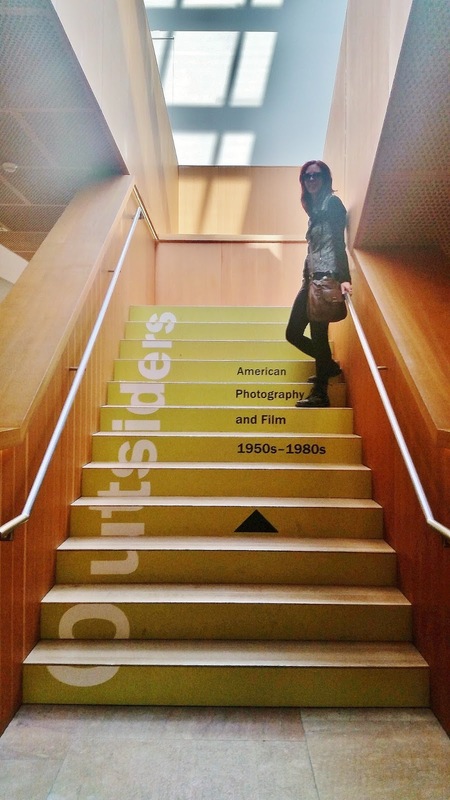 Outsiders: American Photography and Film 1950s - 1980s is running until May 29, 2016. 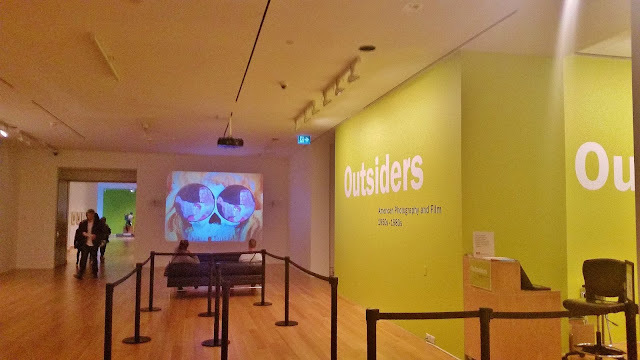 Please visit AGO for more information. P.s! : There are several screenings and talks taking place about the exhibit and the artists. Please visit AGO for events times and schedule.